Kenneth Branagh's Academy Award® winning version of Shakespeare's celebrated play. The film also marked the film production debut of Trademark's founder David Parfitt. 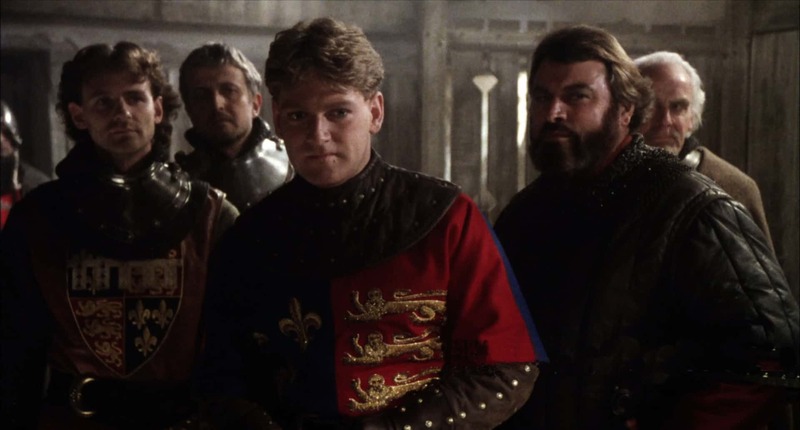 Branagh and Parfitt assembled an extraordinary cast of British stars for the film, including Paul Scofield, Derek Jacobi, Ian Holm, Emma Thompson, Alec McCowen, Judi Dench, Robbie Coltrane and Brian Blessed. Christian Bale is featured in his second film role after starring in Spielberg’s Empire of the Sun. 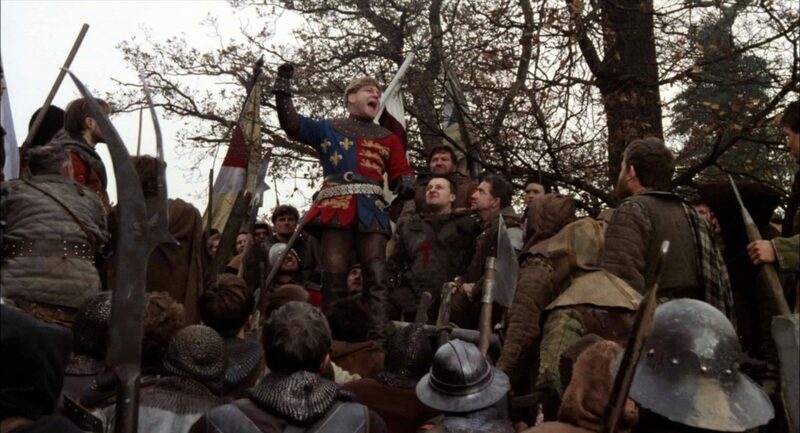 Henry V received worldwide critical acclaim and is widely considered one of the best Shakespeare film adaptations ever made. For her work on the film, Phyllis Dalton won an Academy Award® for Best Costume Design, and Kenneth Branagh, in his directorial debut, received nominations for both Best Actor and Best Director.